It was only an exhibition game in the pre-season — and a split-squad game at that — but the MTS Centre seemed abuzz with an atmosphere comparable to Game 7 in the playoffs as the reincarnated Winnipeg Jets took the ice at the MTS Centre for their first game in franchise history. In first half of the split-squad series, played earlier in Columbus, the stacked Blue Jackets squad won handily 5-1. Evander Kane scored the Jets’ only goal, which stands as the first ever goal in Winnipeg Jets 2.0 history. Meanwhile, the other half of the Jets roster played the visiting Columbus players in front of a sold-out crowd of exuberant Winnipeg hockey fans all too eager to pretend the game had any significance beyond the symbolic nature of the night. Team captain Andrew Ladd led a Jets squad that included Dustin Byfuglien, Zach Bogosian, Blake Wheeler, Nik Antropov and was rounded out with plenty of young training camp hopefuls, including the 2011 first round draft pick Mark Scheifele. The Jets’ pre-game warm-ups were met with the first “Go Jets go!” chant of the night, and the excitement was palpable amongst the folks in the stands as the lights were dimmed and everybody rose to their feet before the opening face off. The cheers were deafening during the player introductions, as 15,000 Winnipeg Jets fans seemed to release 15 years of pent up frustration. 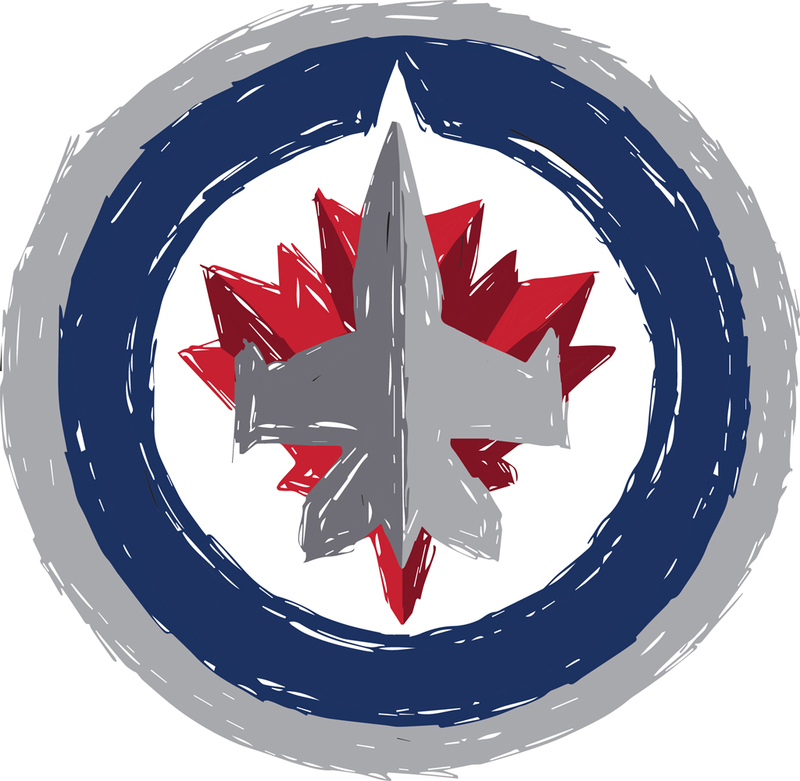 Those in attendance, and the 490,000 fans watching at home on the newly created TSN Jets channel, were provided with a first look of what style of play to expect from the Jets going forward. The first big play of the game came from Byfuglien, mere seconds after the opening face-off, as he laid a tremendous hit on Columbus forward Matt Calvert that brought the fans to their feet. The early physical play led to the first of several fights in what was a fairly scrappy affair. Beyond the rough stuff, the Jets scorers showed their hometown crowd what they had to offer, as Columbus goalie Curtis Sanford got pumped for six goals in a 6-1 victory. As the game ended, the Winnipeg players converged on centre ice, raising their sticks to salute the passionate fans. While many players made an impact in the first game, Scheifele, the seventh-overall pick from the 2011 draft, was the clear standout. The 18-year-old centre made the Jets management team look pretty good, as he flashed his playmaking abilities and positioning around the net, scoring two goals and chipping in with assists on two others. As he walked back out onto the ice for his first star honours, the jubilant fans chanted his name as they gave him a standing ovation. With the initial hype of the first pre-season game out of the way, all eyes now focus on the next big game: the regular season opener versus the Montreal Canadiens on Oct. 9. The NHL formally announced that Winnipeg will host the 2011 Molson Canadian NHL Face-Off season-opener festival on Oct. 6 down at The Forks. The event will feature live musical performances, interactive hockey attractions, a live broadcast of the opening game of the season between the Montreal Canadians and the Toronto Maple Leafs from Toronto, and several special guests. The 2011-12 Winnipeg Jets roster will also be officially introduced at the event. True North have announced their own plans for the inaugural game on Oct. 9, which will also feature a live broadcast of the game from The Forks for those who won’t be at the MTS Centre. The event at The Forks will kick off at noon, and will feature musical performances that have yet to be announced. The Convention Centre will be hosting a viewing party for the game, followed by the Official Winnipeg Jets Inaugural Game After Burner Social, an 18+ after party event that will feature a performances from Blue Rodeo and special guests. 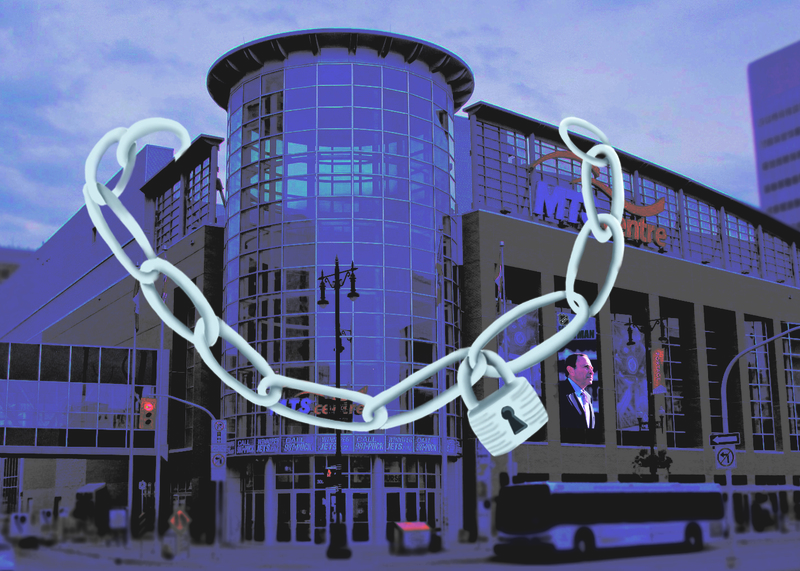 Doors open at 2:30 p.m. at the Convention Centre, and tickets are $35 (plus fees) and available through Ticketmaster.